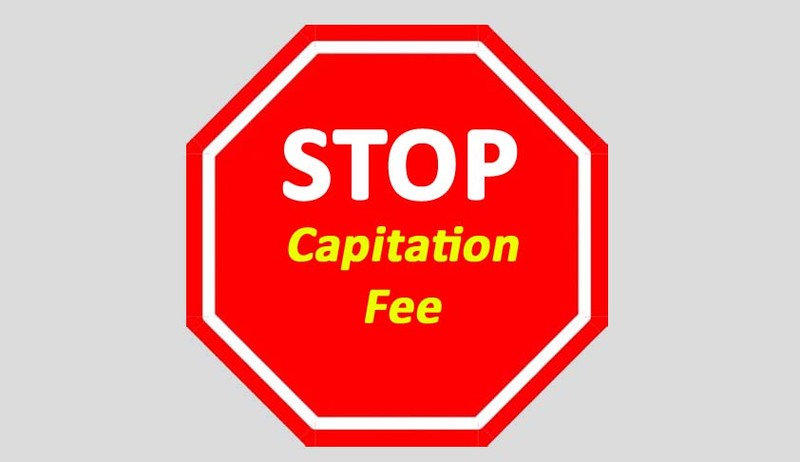 There have been complaints of charging of capitation fee by some professional colleges. In order to regulate this, and in accordance with the Supreme Court of India’s directions, a National Fee Committee under the chairmanship of Justice B. N. Shrikrishna was constituted for fixing norms and guidelines for charging of tuition and development fees in case of professional courses. The Committee submitted its report recommending upper limits of fee that can be charged by the professional colleges, which shall not include capitation fee. Therefore, any Institution reported to be charging capitation fee shall be liable for punitive action under the AICTE Approval Process Handbook. d) Research fellowships for pursuing PhD programme. e) Tuition fee waiver for economically backward students. This information was given by the Union Human Resource Development Minister, Shri Prakash Javadekar today in a written reply to a Lok Sabha question.